The acceptance of coupons has become commonplace for many retailers. To improve efficiency and accuracy, barcode symbols are included on the face of the coupon. 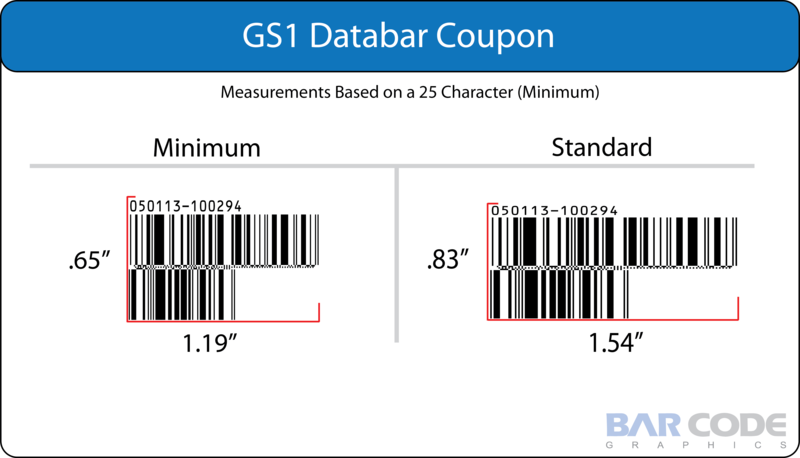 The information below discusses the GS1 Databar Coupon, which is most common symbol used by many North American retailers. There are some stores that utilize proprietary symbols, such as Sears and Target. 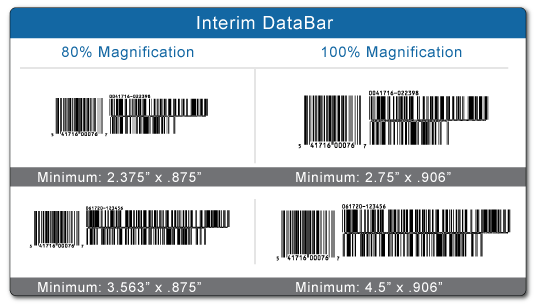 The new DataBar Coupon format will provide manufacturers more options for purchase requirements and values and make it possible to code more complex offers. It will enable the coupon to be validated at checkout to ensure the manufacturer intended the purchase that was made. Ideally, it may reduce mis-redemption. In addition, retailers would get better scanning accuracy at the POS. More specific coding and fewer human readable elements should reduce mis-redemption, while minimizing the amount of “hard-to-handle” coupons. With the new barcode, retailers will be able to code chain-specific promotions, which now is almost impossible to do. They will also be able to leverage offer tracking and provide improved purchase auditing back to the manufacturers. GS1 Company Prefixes. The existing structure only allows companies with a 6-digit prefix the ability to coupon. The new format can accommodate variable length prefixes. Coupon value codes can now be in any amount up to $999.99, and they are not limited to a table of only 100 possibilities. Precise offer descriptions and validation of offers involving specified quantity purchases can now be expressed. Fraud reduction due to complexity of description and save values. Also, the entire barcode encoded data is not presented in human readable format. Automatic expiration date checking for retailers. The DataBar Coupon is capable of encoding an extremely large amount of information. Consequently, it is impossible to specify exact spacing requirements due to numerous possibilities of data encodation. The chart below provides the ranges for both the interim and final DataBar Coupon formats. If you require digital barcode artwork (eps) for any format, please contact us directly at 800-662-0701. You may also, click on the following Order Form if you need digital barcode files immediately. Our in-house service bureau can create/send these files out within minutes. 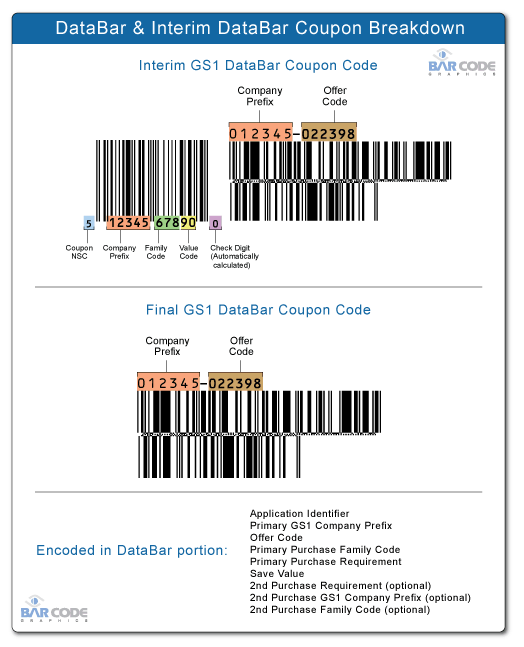 Since May 2008, DataBar coupon symbols have been available from www.createbarcodes.com 24/7 with immediate delivery. The cost for DataBar digital files is $23 each from our service bureau and is only $10 from www.createbarcodes.com. 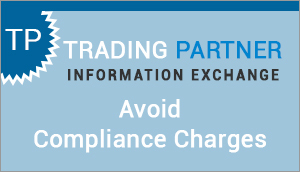 Note: The interim coupon format is provided as a single file which includes the UPC/EAN and GS1 DataBar symbols. Important Note About Sizing: The dimensions of the GS1 Databar are specified by the GS1 standards to enable efficient scanning at POS and redemption centers. There are many unqualified barcode providers and software applications providing reduced size coupons. These coupon pose an enormous financial liability on the brand owners. Click Here for an Example. Our application was certified by GS1 US in 2005 and is the only solution to receive such certification to provide digital barcode artwork.